There are plenty of ways to go about financing your drill rigs, but which option is going to help you best achieve your overall business goals? To answer this question, it is pertinent that you first understand the ins and outs of the various financing options offered from lenders. From there, you will be able to make an educated decision that not only fits your budget but aligns with your company’s strategic plan. Jake Rockafellow, Rig Source’s Controller outlines below two of the most common finance options typically offered for drill rig purchases. Take a minute to review each lease option for a better understanding of the terms, pro’s and con’s. 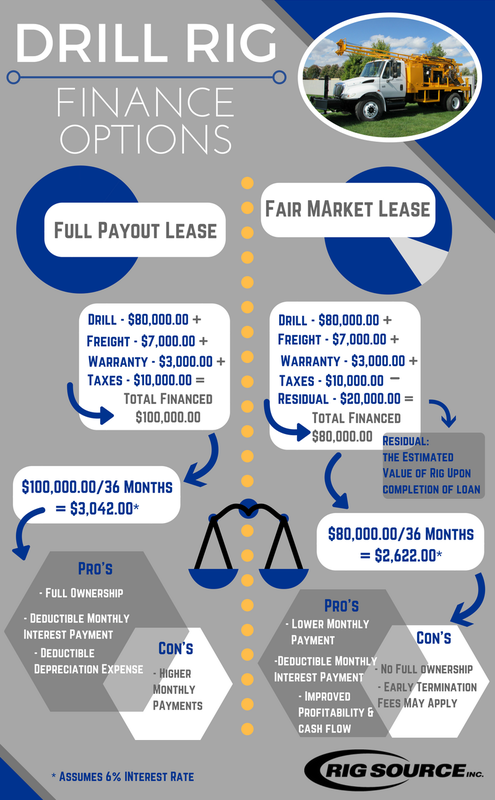 This lease allows buyers to finance 100% of the drill rig purchase price including freight, taxes and extended warranties. The buyer owns the drill rig at the conclusion the lease. This lease allows the end user to finance less than 100% of the total purchase price including freight, taxes and extended warranties. The end user DOES NOT own the drill rig at the conclusion of the lease. Still not sure which route to take? Try looking at the sample drill rig purchases to see a side by side comparison. As a final note, “keep in mind that drilling is a fairly niche industry, and not all finance companies are familiar with drill rig sales. Be sure to take your time, search and even ask your drill rig supplier for finance recommendations,” states Rockafellow. Reputable drill rig suppliers typically have excellent partnerships with lenders, who are educated in drilling equipment, and are more likely to extend a financing offer to your company. For more drill rig financing information, please give Rig Source a call at 630.365.1649. We have over a decade of experience getting new and returning customers alike into the drill rigs of their dreams. Did you know Rig Source offers trade-in options for most used geotechnical and environmental drilling rigs? Here at Rig Source we understand that drilling equipment needs change over time which is why we offer flexible options and equipment solutions for every unique situation. Whether your rig quit running, you simply want an upgrade or jobsite challenges require the use of a different rig; we make getting into a new drill rig easier than ever with trade-in options. Rig Source accepts trade-in’s on drill rigs in a variety of brands such as CME, Diedrich, Geoprobe and Mobile. All rig conditions will be considered, and units can be skid, truck or track mounted. To begin, our team will thoroughly discuss your equipment goals with you, review and analyze your existing rig, and work to find a new or new-to-you drill rig that best suits your needs. We offer competitive pricing on all geotechnical and environmental drill rigs and provide fair market value for all incoming equipment. While we cannot guarantee acceptance of every drill rig for trade, we will do our very best to accommodate your needs in order to reach your specified equipment goals. 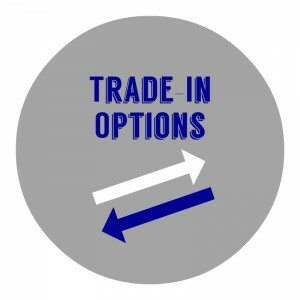 Choosing to trade-in your drill rig when purchasing a new rig has a number of advantages. Trading in equipment is the ultimate hassle free way to unload your used drill because it eliminates having to hunt for a buyer and reduces the amount of time and money spent getting your older unit to a sellable condition. Similarly, trade-in equipment can be a great way to lower the cost of a new drill purchase by reducing the amount you need to finance. Many of our customers also take advantage of additional tax benefits available for trade-in equipment purchases. 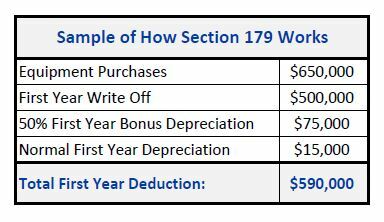 For specific trade-in tax benefits and laws, please consult with your tax advisor. 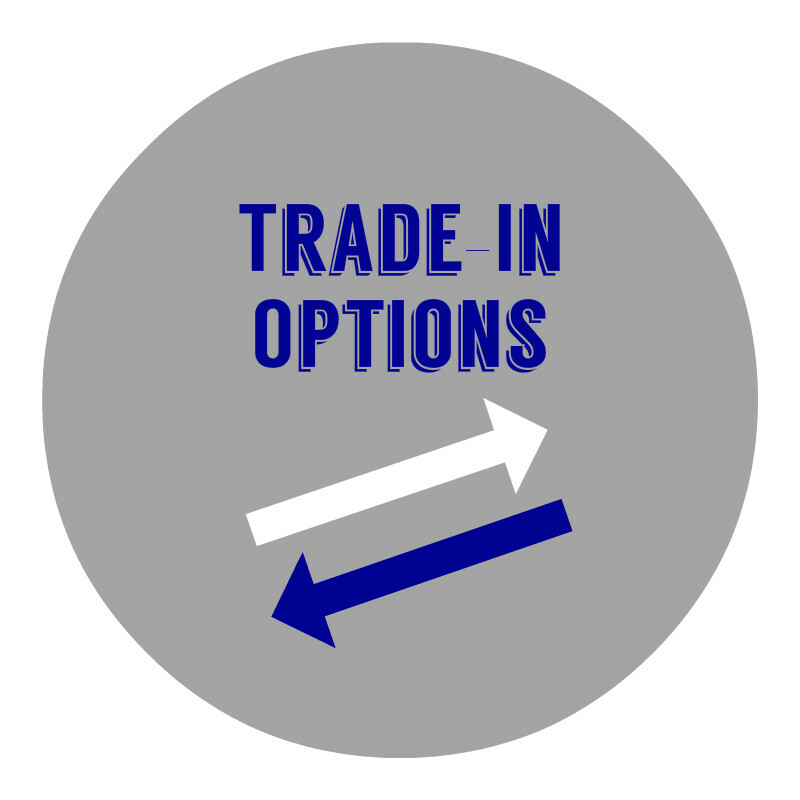 Learn the value of your rig and take advantage of our trade-in options today by calling Rig Source at 630.365.1649.